The three blog entries I’m submitting for e.g.etal are just a small insight into a handful of the books, plants, artists, miscellany, ideas and research that inspire and inform my work at the moment. I’ve broken down my entries very roughly into three areas and this first entry focuses on my interest in gardening. 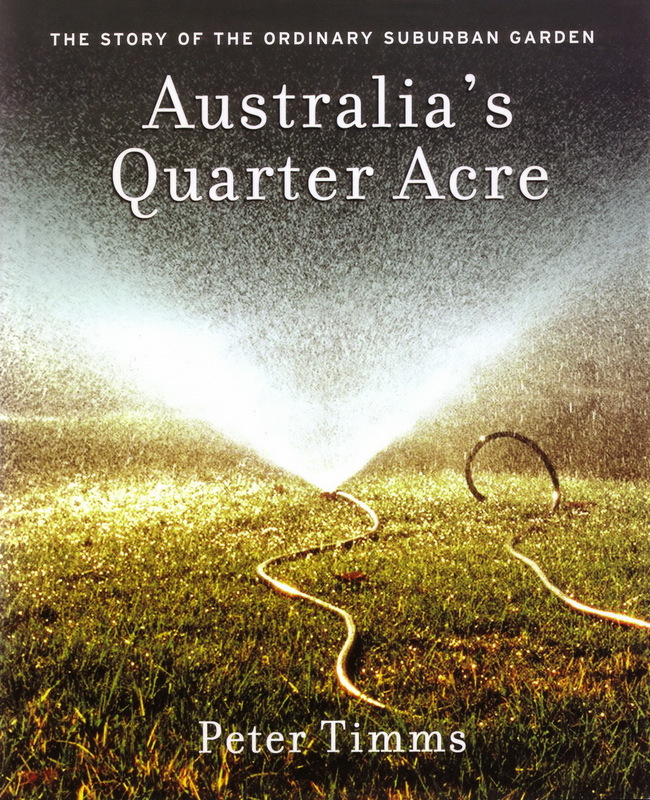 A book I’m reading again at the moment is Australia’s Quarter Acre by the writer Peter Timms. 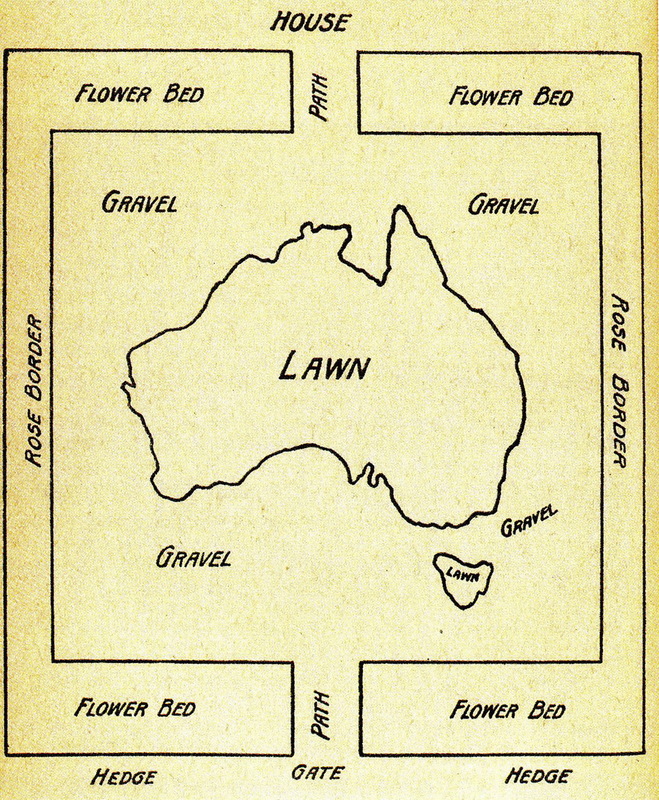 In this fascinating book the suburban block is revealed through looking at, just to name a few, garden design, plant choices and how we deal with the back and front yard spaces. 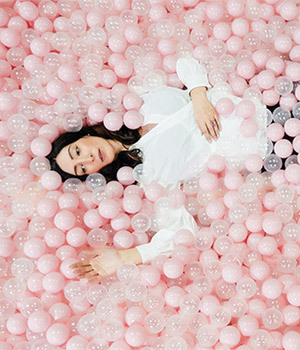 He states that suburban gardens go a long way to, “revealing a lot more than just the self-image of those invisible souls who lurk behind the venetian blinds”. 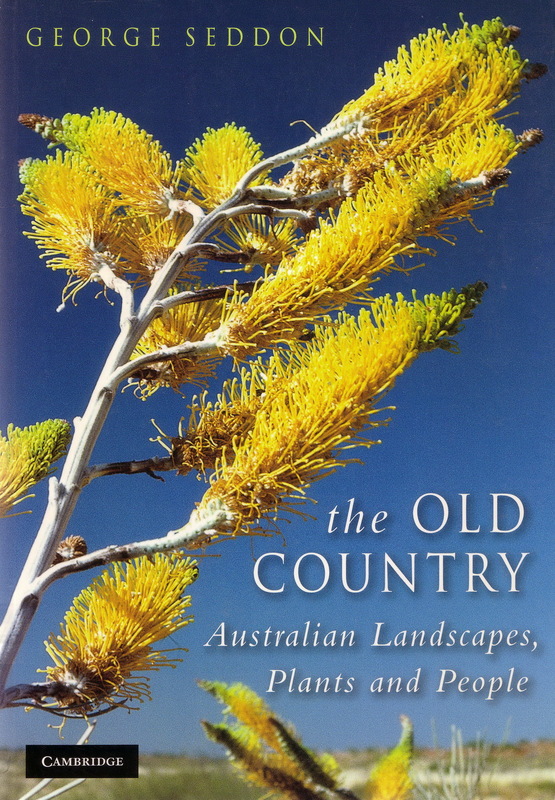 This is a great book about suburban culture within the Australian context and Timms draws out various meanings to ultimately discuss how we became the first great suburban nation. 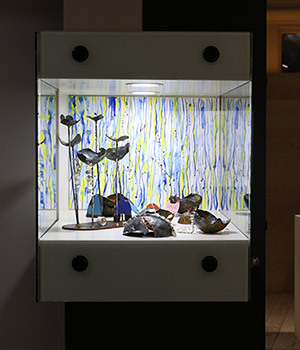 The painter Howard Arkley’s work has always interested me and I’ve been reading about his work more in depth recently. 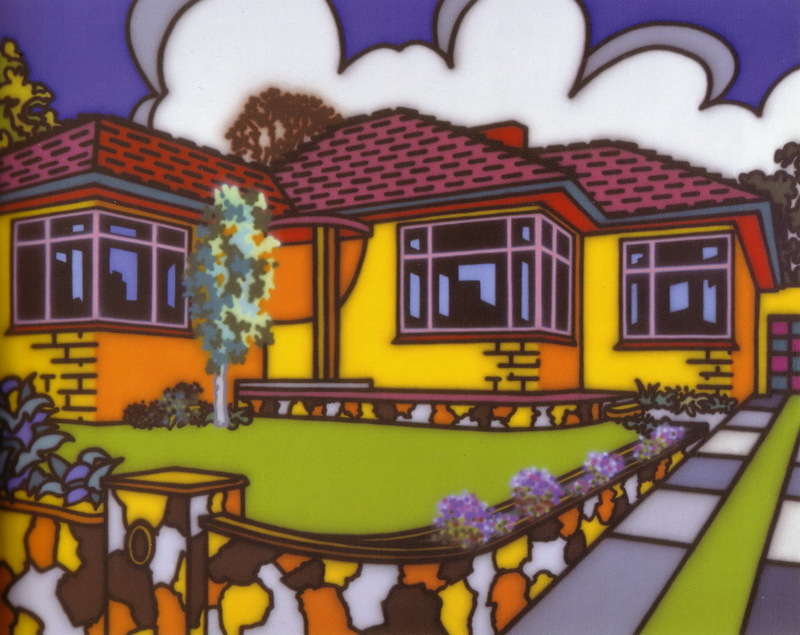 Family Home Suburban Exterior, 1993, acrylic on canvas, captures neat rows of planted flowers, patterns at play in the brickwork, pavers and roof tiles all in Arkley’s signature spray paint lurid colours. For Arkley this suburban image and many other images like it represented the ‘real’ Australian way of life, as opposed to the usual sentimental presentations of ‘the bush’ as the true Australian experience. 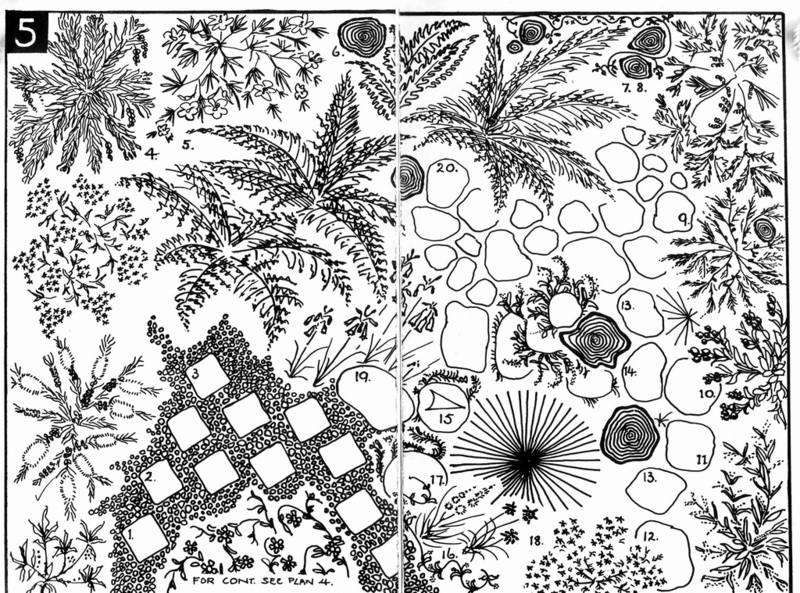 His representations of plants in these setting are highly stylised, and what plant type each one is remains unclear, he seems to hint at clarity but ultimately we can only guess at what they are. This ambiguity suggests how plants are dealt with, used and viewed in this particular context revealing a lack of one singular reading. 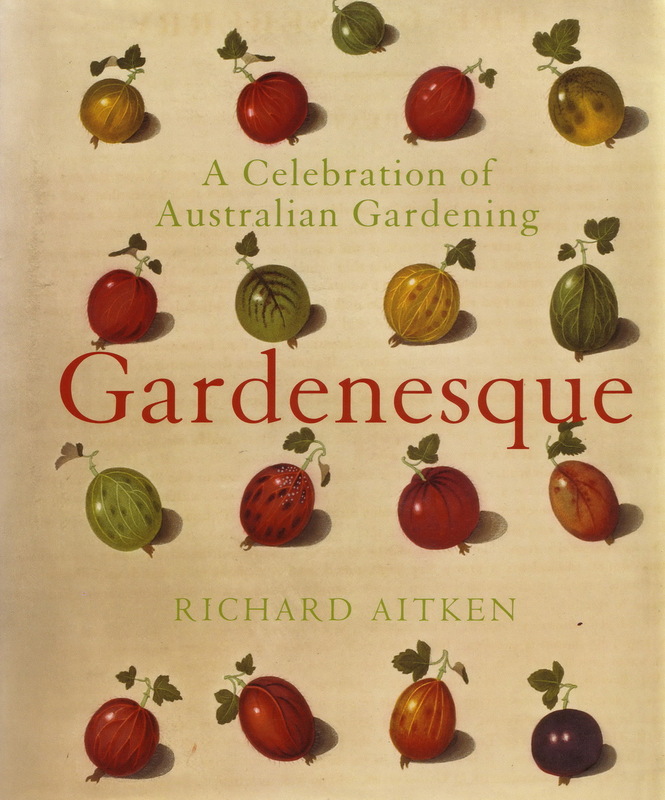 Richard Aitken’s book Gardenseque (below) is a book I come back to again and again. 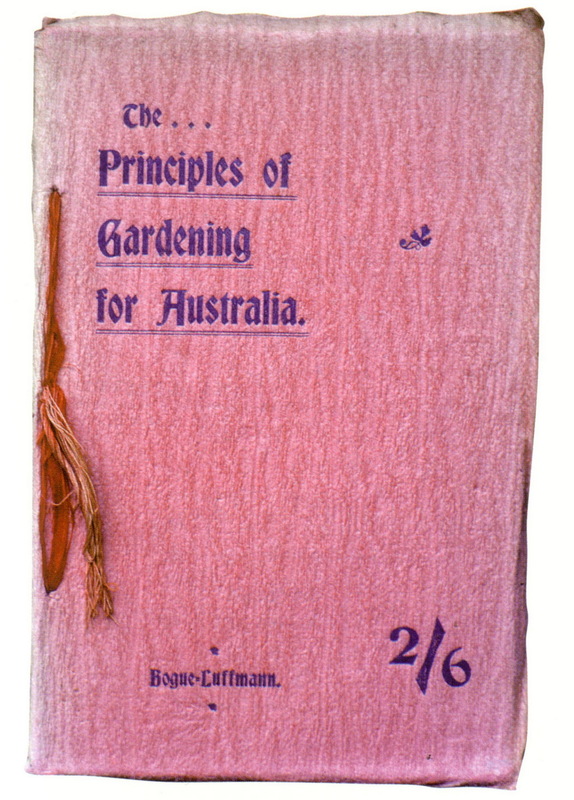 Aitken takes a tour of Australian gardening, covering more than 200 years. 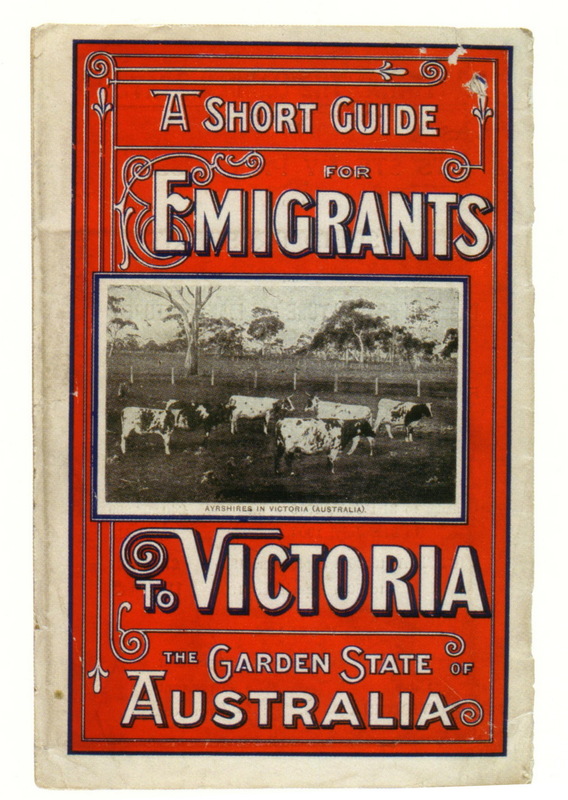 He ranges through the decades covering diverse topics such as gardening in Victoria for new emigrants, through to how to garden in Australia more generally and he includes an image of how you could lay out your own home garden beds in tribute to the new Commonwealth in 1901. 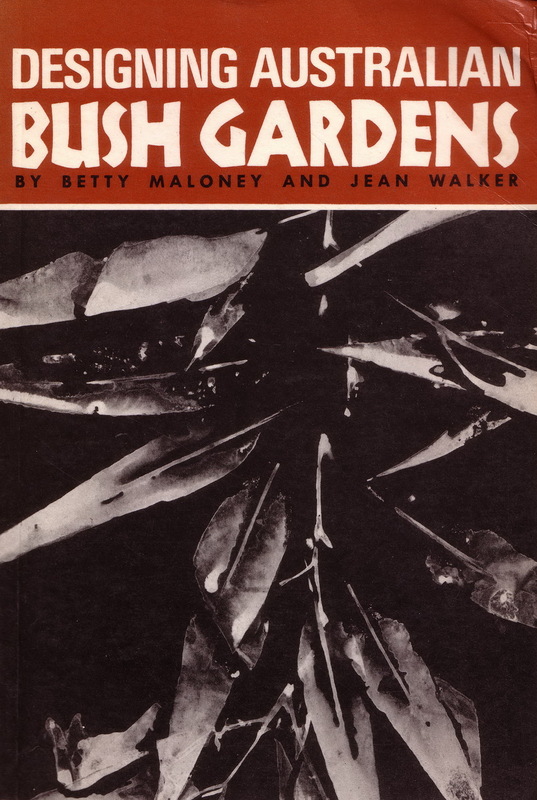 Betty Maloney and Jean Walker’s important text Designing Australian Bush Gardens (below), from 1966 has the most lively bird’s eye view black-and-white drawings detailing garden plans/plants suitable for the home gardener. 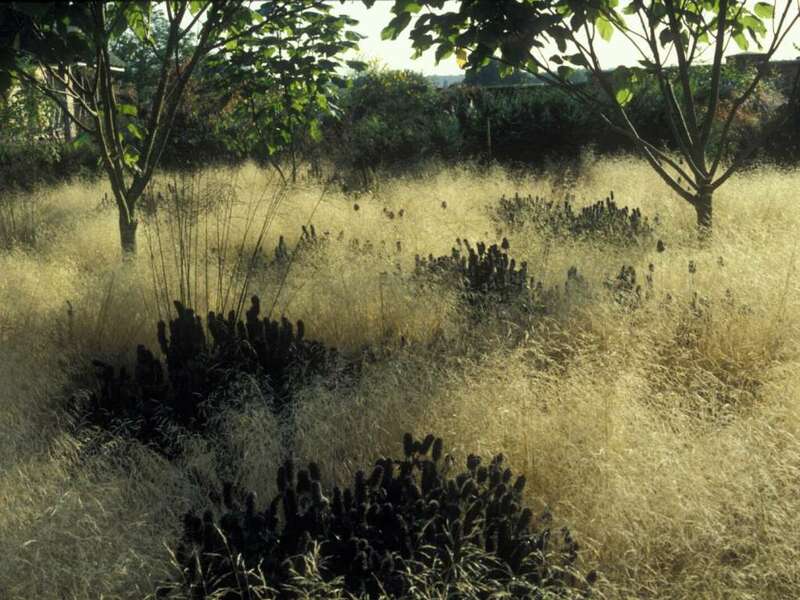 These drawings are so expressive and ebullient and bring this type of garden to life. 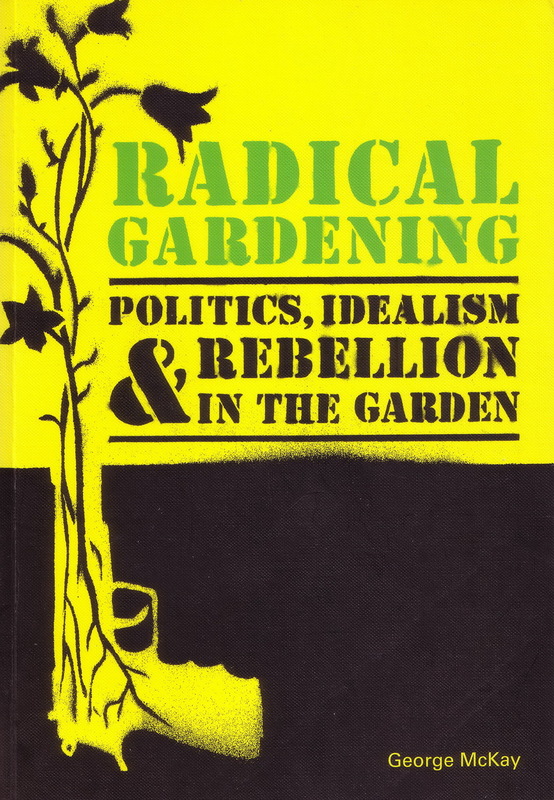 I bought the book Radical Gardening: Politics, Idealism and Rebellion in the Garden by George McKay recently (below) after having it recommended to me by Kevin Murray. 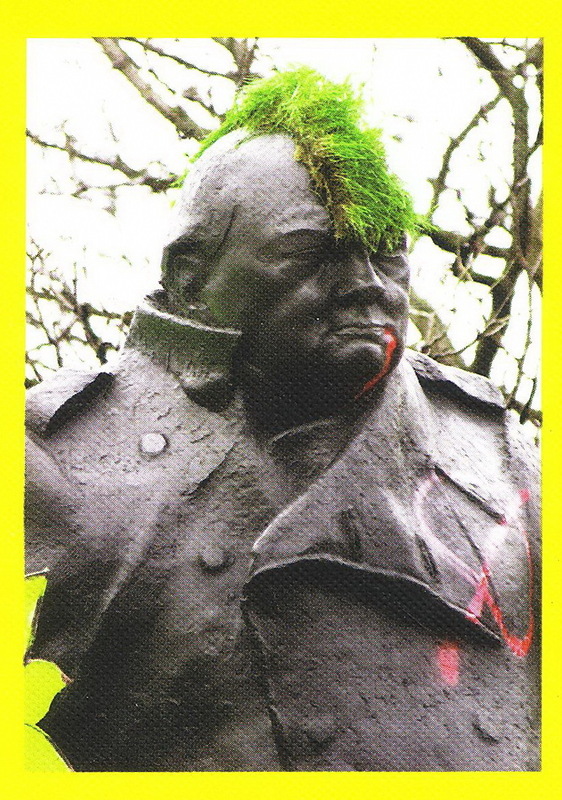 The back cover sports this image of Winston Churchill. I look forward to reading it. 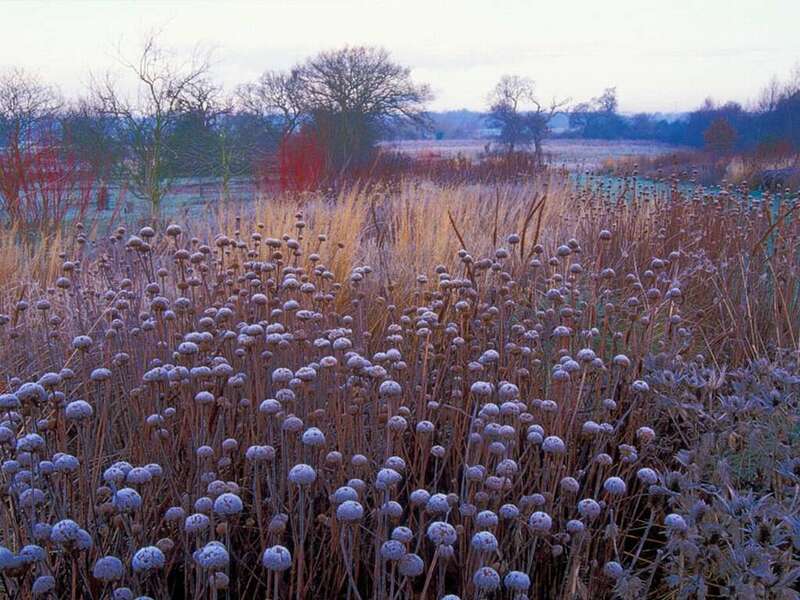 Piet Oudolf is a Dutch landscape designer and plantsman and his work is sublime (see his site here). 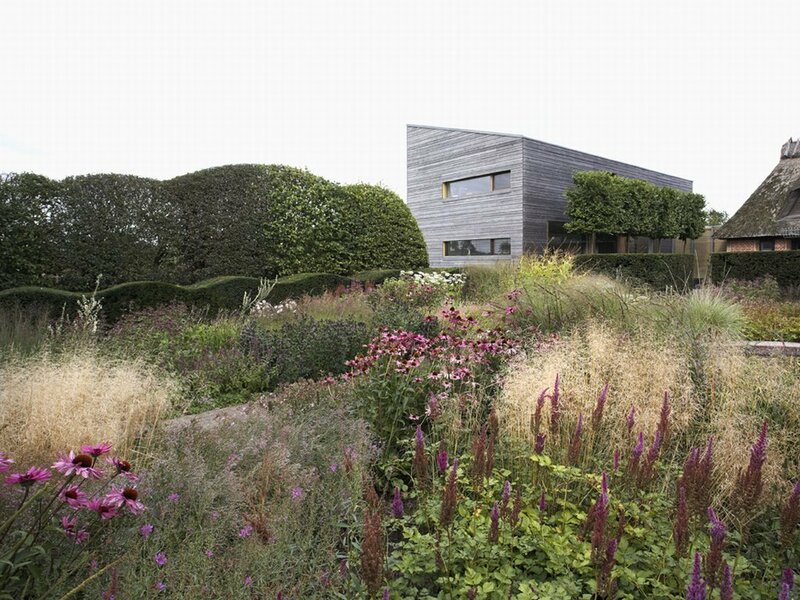 He combines formal hedges with informal grasses and is interested in the beauty of plants and colour and the use of dead plants in a design. 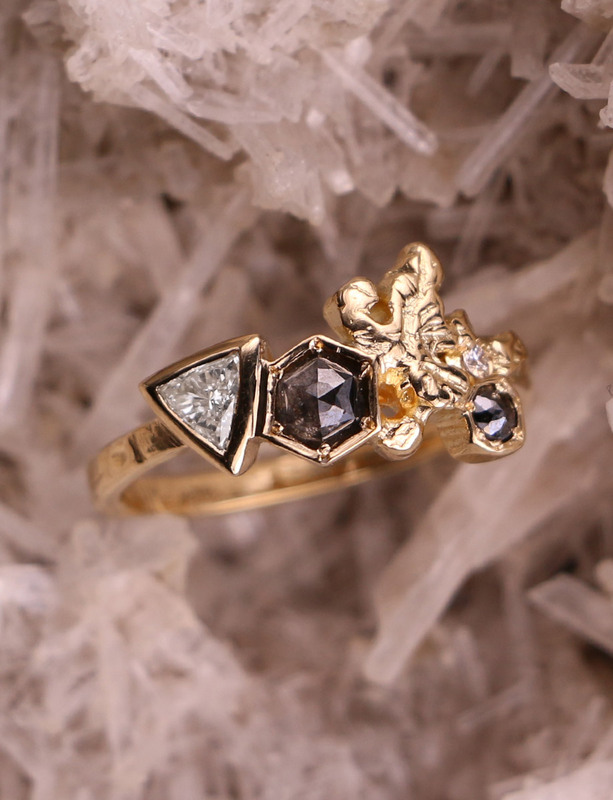 His gardens are creations of a form of living art.